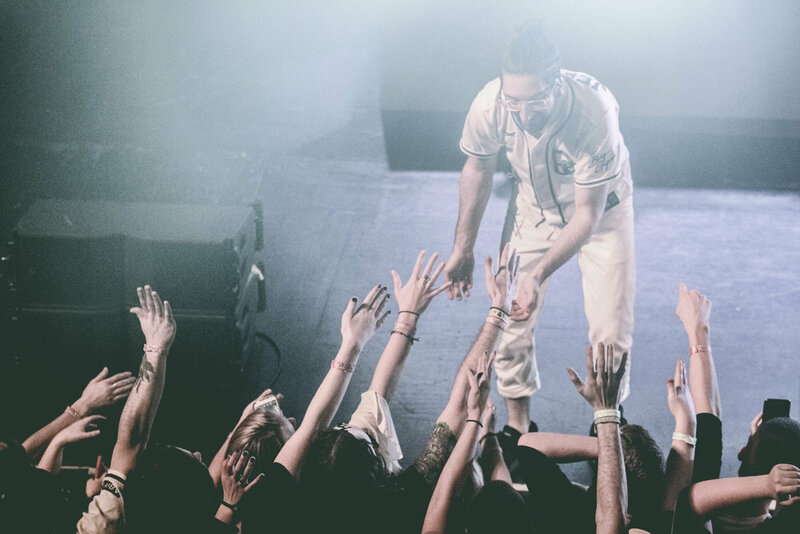 Hailing from Boulder, Colorado, Big Gigantic visited Milwaukee's Riverside Theater after their appearance at the Rave Eagle's Ballroom last year. 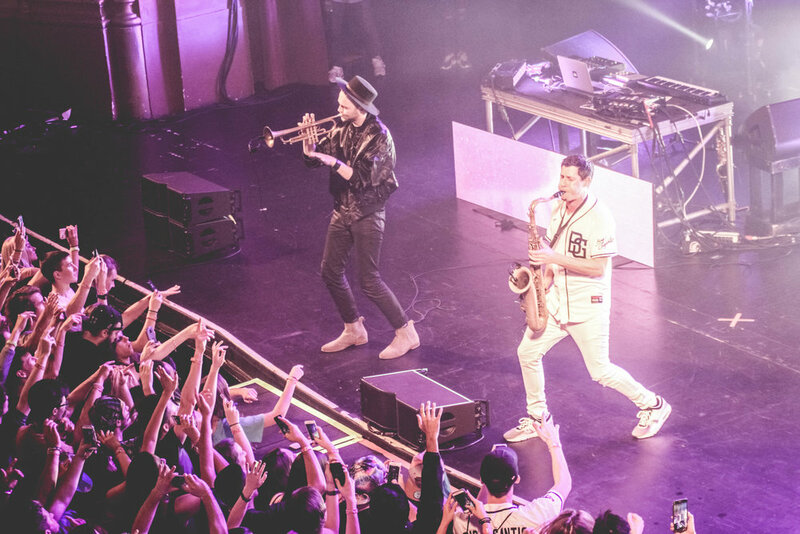 Their funk filled instrumentals include a saxophone and drums accompanied by electronic beats. 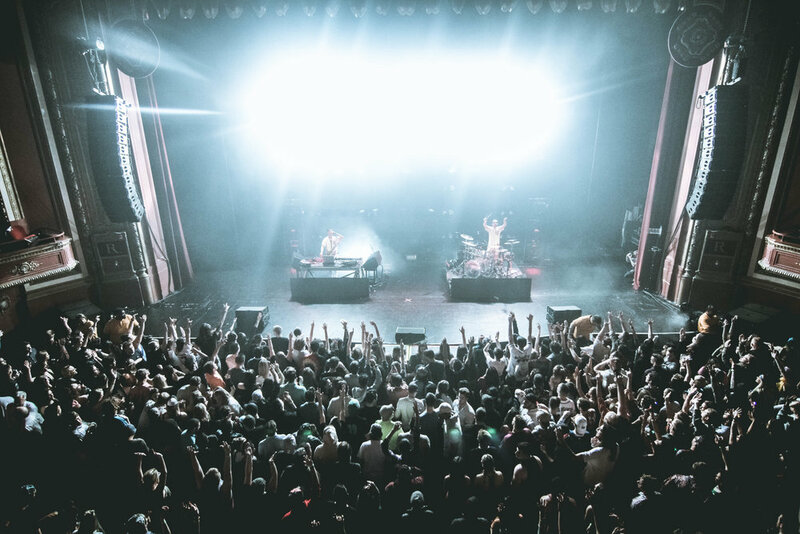 Big Gigantic is on tour in support of their latest album 'Brighter Future', released on August 26th of 2016. Notable tracks featured on Brighter Future are 'All of Me' and 'The Little Things'.